“Sherman, set the Wayback Machine to 2011, and….” Archive photo by the Suprme Court. Amidst the gravest of crises for our country’s judiciary — with the growing lack of independence and transparency a given — more than 170 legal professionals have presented their resumes to vie for posts as magistrates of the Supreme Court of Justice. The figure is revealing, as it appears that the president has already made his selection. 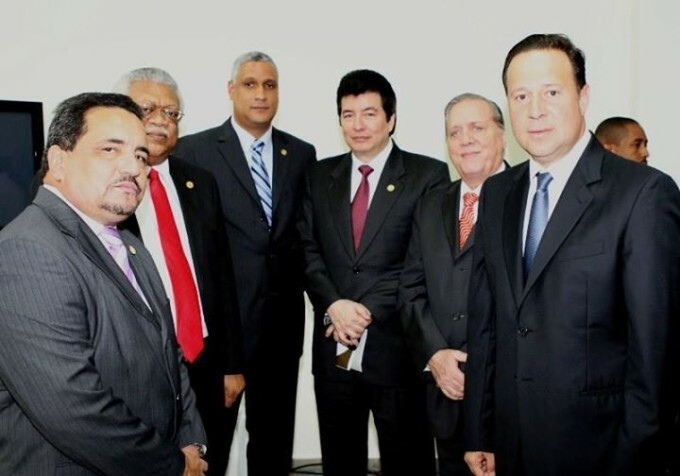 Moreover, the methodology followed departs from real and genuine citizen participation, since three people from the Presidencia will reject — according to unknown criteria — almost all of the “candidates” for just 10 to be scrutinized by the Pacto de Estado por la Justicia, which in its great majority is composed of government functionaries. I am of the opinion that the “public scrutiny” should be more extensively promoted and organized without the things that are hidden and the secrecy about the candidates. This is a public office and the public business should be in the public domain. What are the criteria that the executive trio and their aides will use? What will be the references that the aspirants have — just their resumes? What will we know about their states of health? Will there be a psychological examination? Will they tell us their records in the profession, works, writings, presentations at conferences or civic participation? Will they tell us their public records in defense of the rule of law? Will we know in detail their experience in the field of law for bench to which they hope to be nominated? Will they answer in public 25 questions that a citizens’ jury asks? Will they reveal their family trees and show us their ties, if they have any, with legislators or their suplentes, ministers or vice ministers — or with current magistrates? Will they show us their tax returns for the last 10 years, and at least 10 people to vouch for their qualifications to be magistrates? Will they tell us if they own shares in banks or media companies? Will they shut down their law offices? We ask these and many other things. It’s our right as citizens in the process of choosing magistrates!